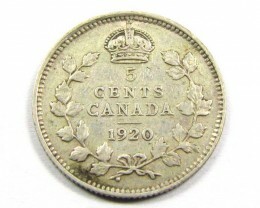 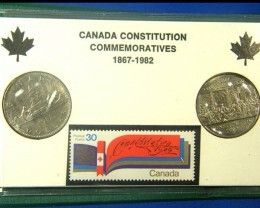 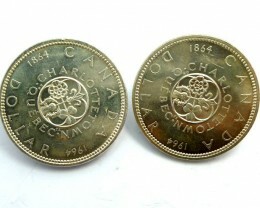 In 1858 the first coins of Canada were 1, 5, 10 and 20 cent pieces these Canadian coins were struck at the Royal Mint in London . 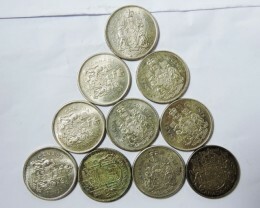 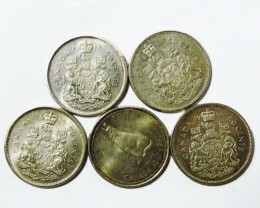 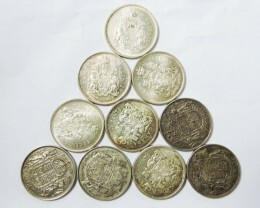 The first mass circulation of these coins was 500,000 5 cent coins, 1,250,000 10 cent coins and 750,000 20 cent coins. 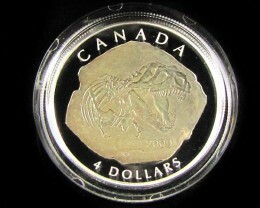 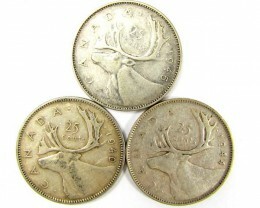 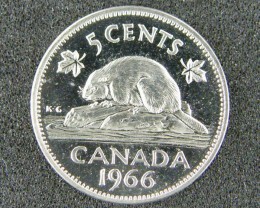 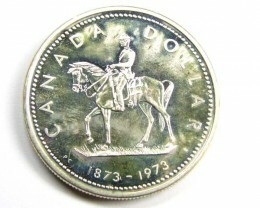 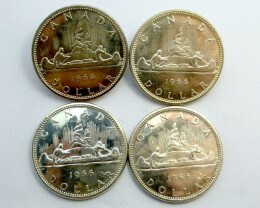 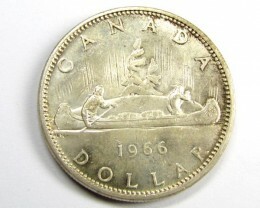 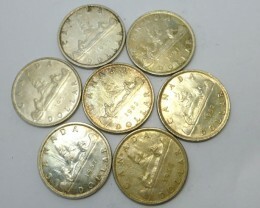 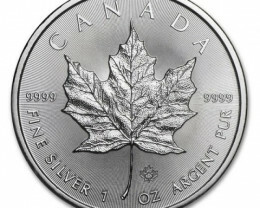 Canadian silver maple coins are direct from the Royal Canadian mint Canada. 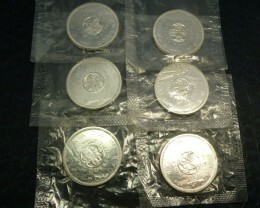 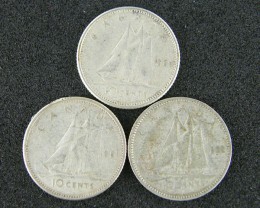 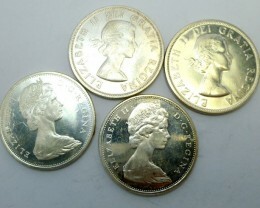 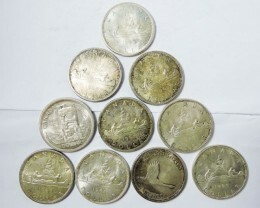 Coins are .9999 pure silver making these coins the highest silver purity struck by any mint. 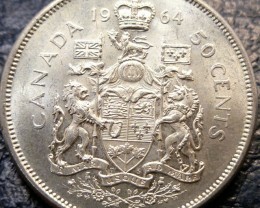 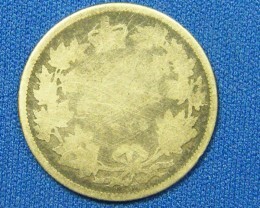 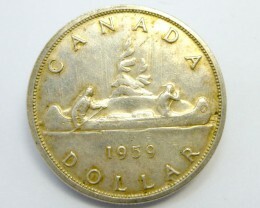 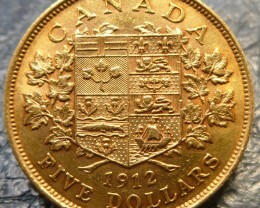 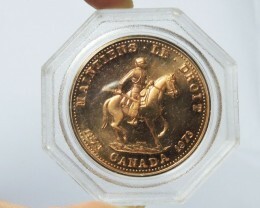 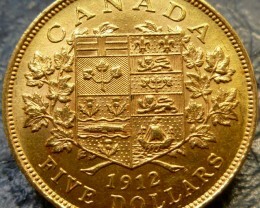 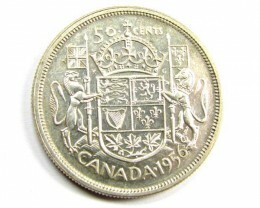 Coin has the world renown famous single maple leaf is on the reverse and the obverse has sculpture of Queen Elizabeth 11. 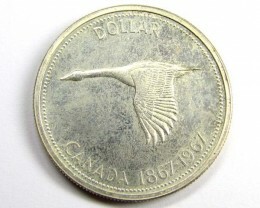 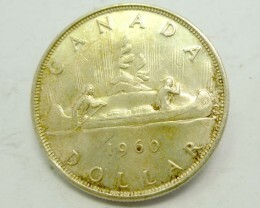 Canada minted its first silver coin in 1858 and has currency based same as its strong neighbour USA 100 cents to one dollar. 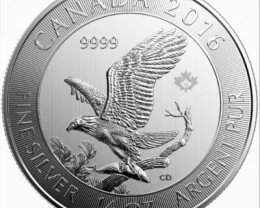 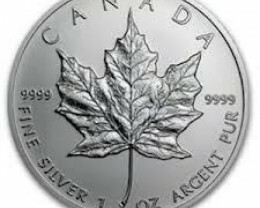 The Canadian mint produced striking quality silver coins from 1935 to 1966 that are 80% pure silver and now the Voyagers design is recognized world wide. 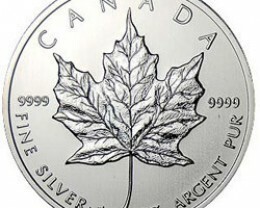 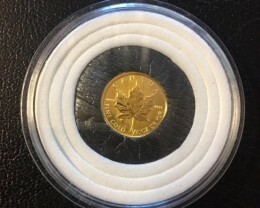 Today the maple Leaf silver coin is has one of the highest silver purity in the world of 99.99% silver so is considered a highly desirable silver coin.